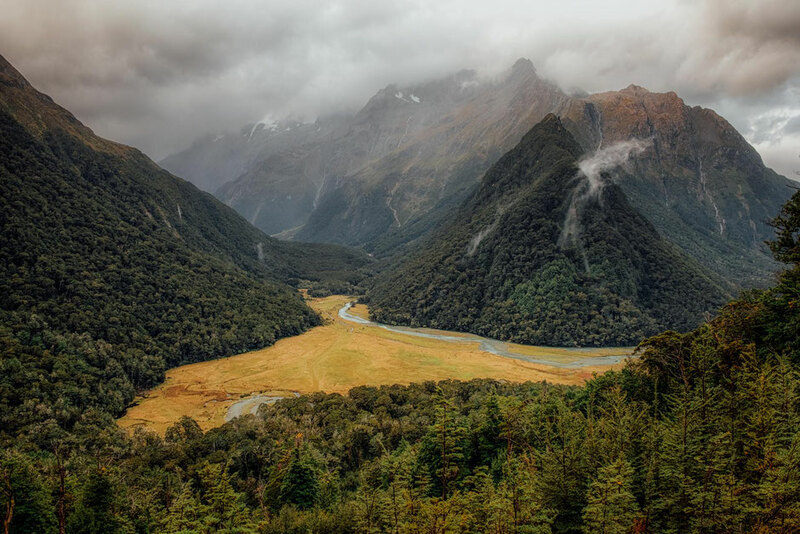 The Routeburn Trail is 32km relocation hike which traverses both Mount Aspiring and Fiordland National Park in the Southern Alps of New Zealand. It can be done over 2, 3 and 4 days depending on the amount of time you have and your fitness level. 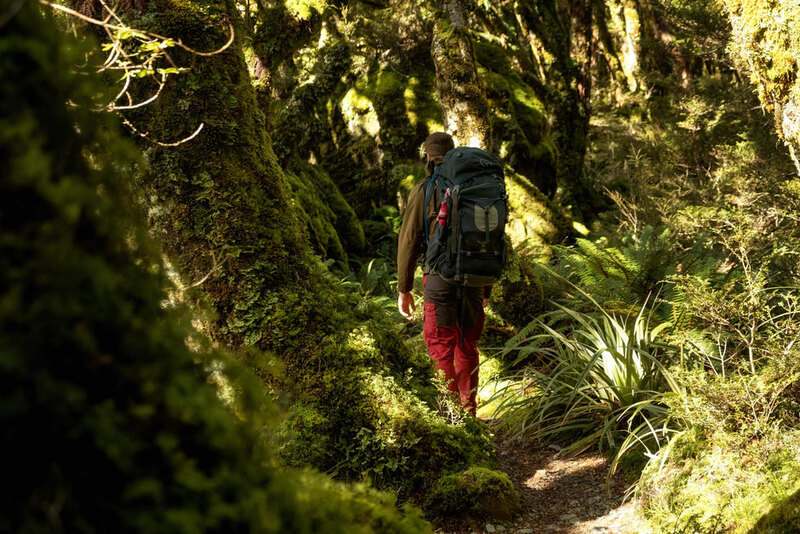 Highlights of the trail include dense forests, the Harris Saddle, Lake MacKenzie and the Key Summit extension. Plus lots of trickling streams, waterfalls, alpine meadows and mountain vistas. The track is well maintained as you’d expect with a Great Walk but can often flood between the Routeburn Falls Hut and the Harris Saddle. Always be prepared to get wet feet. 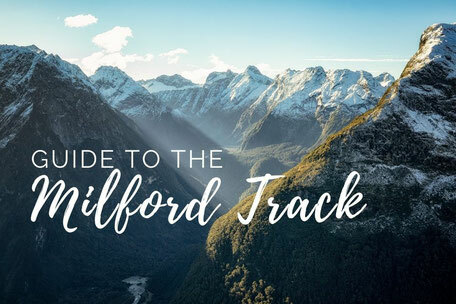 I have done this trail myself as part of the research for my New Zealand Travel Guide and I am here to share with you my tips, photos and trip report from hiking the Routeburn trail. Bookings can be made from the end of June (the exact date changes each year) and are mandatory for the hiking season between the end of October until the end of April. The trail usually books out quickly so make sure you plan it well in advance! During hiking season, huts are well serviced with gas for cooking, wood for the fire, toilet paper and informative hut wardens. 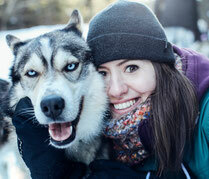 Outside of hiking season these luxuries are not necessarily available so check with the DOC beforehand. Prices have recently seen another increase. Currently international visitors have to pay $130 per person per night, regardless of age, in each hut and $40 NZD for a campsite. It's not cheap I know! NZ residents pay 65$ per person per night with no charges for under 18s (though booking is still required) and 20NZD/person for a campsite. For bookings outside the Great Walks season hut prices reduce dramatically to $15 pp pn but amenities like gas/wood are not to be relied on. Working my way round Ocean Peak with the Darran Mountains in the distance. Several companies offer drop off/pick up services from the Routeburn Shelter, the eastern trailhead, or the western trailhead The Divide. Costs for being dropped off at the Routeburn Shelter from Queenstown and then being picked up from The Divide and driven back to Queenstown currently stand at $123 per person with a company called TrackNet. It is also the same price to do it the other way around and also the same price if you want to start and finish in Te Anau. On this first section, the gravel path is well maintained and crosses the Routeburn River (which can be anything from a trickle to a cascade) several times on scenic bridges. The route is within the trees and very easy to follow. 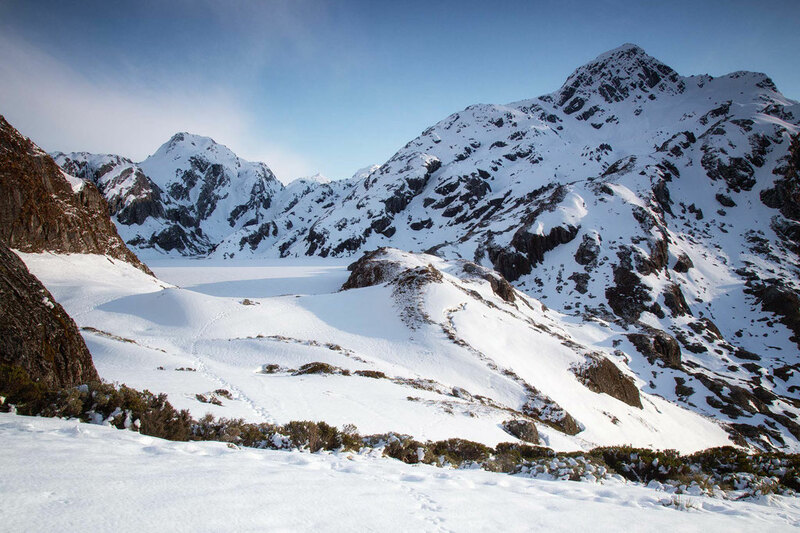 After around 2 hours, 6.5km, you’ll reach the first hut, The Routeburn Flats huts. In my opinion this hut isn't far enough in to justify staying here. If you can get a reservation at Routeburn Falls hut (the next one along the trail) then stay there. If not, then this is your best option. If you plan on camping along the trail, here is where you will find first of the two campsites. 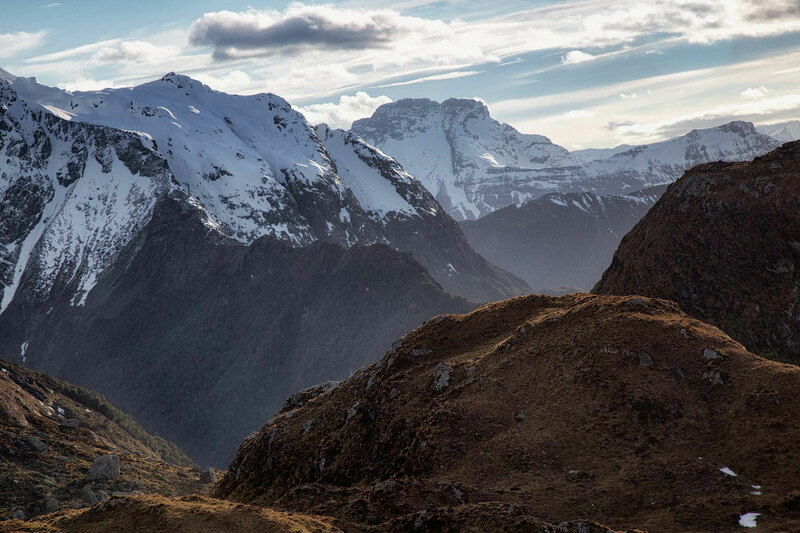 After the Routeburn Flats Hut the trail steepens and views out into Mount Aspiring National Park become more frequent. 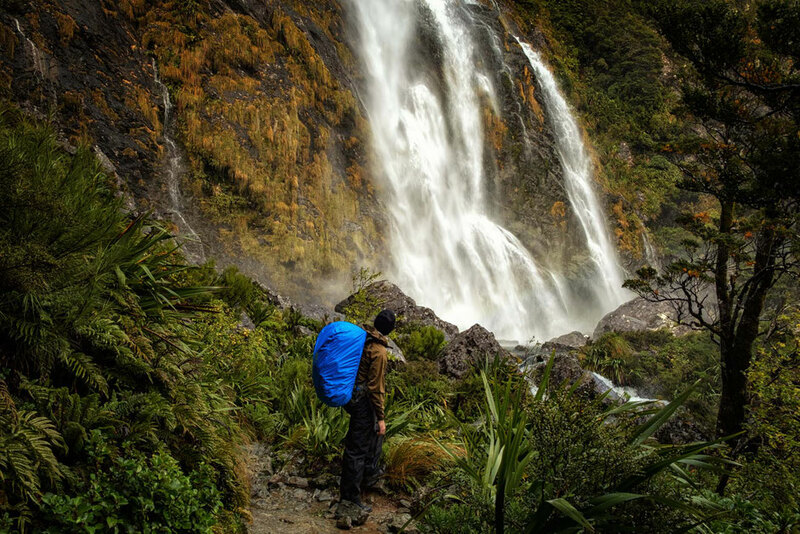 After another hour you’ll be at the Routeburn Falls Hut. 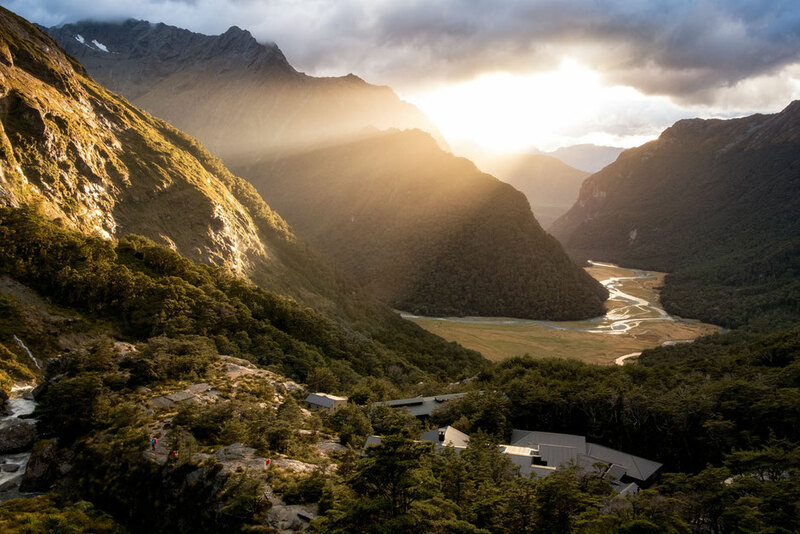 The hut, one of the most scenic in New Zealand, lies on the edge of the forest and just before an expansive hanging valley carved out by the Routeburn Glacier and then the Routeburn River. As you have probably guessed from the name, it's located next to the Routeburn Falls. 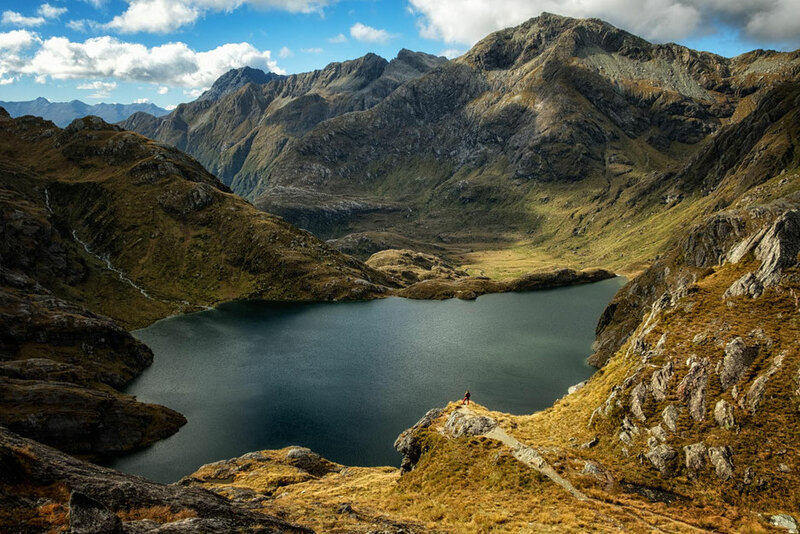 Regardless of which direction you’re going in, this section between the Routeburn Falls Hut and the Lake MacKenzie Hut is, literally and figuratively speaking, the top part of the trail. From the Falls Hut it starts with a short uphill section over smooth rock. It can be slippy when wet but there are hand rails if you should need them. The route then flattens somewhat but still steadily climbs up to the Harris Saddle, the highest point on the trail. An additional side track to the summit of Conical Hill is possible and certainly worth it. It adds on an extra hour to your day. If you plan on doing the extension you can leave your heavy backpack at the Harris Saddle shelter and hike to the top of Conical Hill without it! After Harris Saddle the track hugs Ocean Peak and offers views across the valley toward the Darran Mountains. 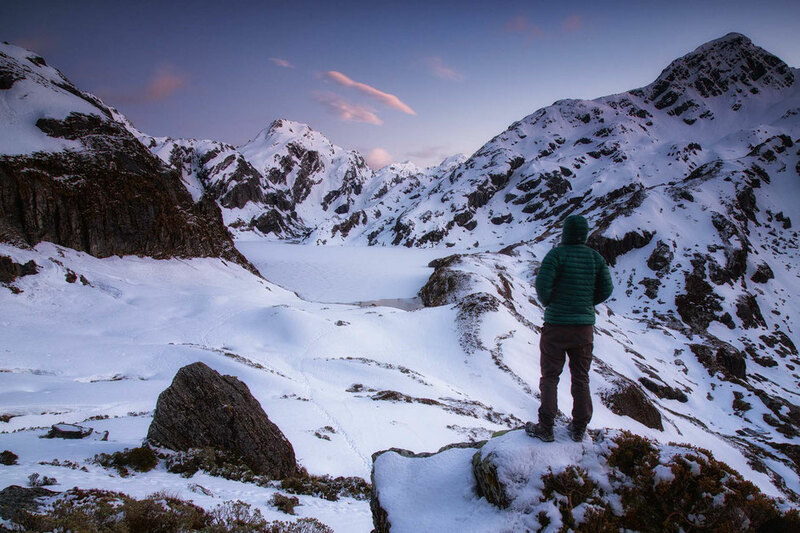 After an hour or two from the Harris Saddle Shelter you’ll reach a rocky outcrop and be able to spot Lake MacKenzie and the hut 400m below. From here the trail rapidly loses elevation through a series of switchbacks and not before long you’ll be at the shoreline, preparing for your second night. If Lake MacKenzie has a high enough water level, a whirlpool forms on its surface as the only outlet for the lake is subterranean. Much like the Coriolis Effect seen in the draining bathtub or a flushing toilet. If you are camping this is your second option for staying in a tent. The campsite is a further ten minute walk from the hut along the shoreline of the lake. This day can be split up into two sections by staying a night at the Lake Howden Hut but for those of you who are on a stricter time frame, you can easily do this in a day. From Lake MacKenzie the route hugs the tree line and passes several impressive waterfalls, the most prominent of which is Earland Falls at 174m. Further around the trail you have the opportunity to walk right at the base of the falls. YOU WILL GET WET and if the water level is too high there is a safer track further from the falls - all well marked. After Earland Falls the route becomes very stoney so remember to concentrate and stay surefooted. Until the Key Summit extension, the views will be limited. After you reach Lake Howden Hut, you will again continue uphill in the forest until you reach a fork. Keep going straight and after another hour you will reach the Divide - the end of the Routeburn trail. If the weather is good (as it wasn't the case for me) consider turning left and adding the extension to the Key Summit. The Key Summit adds on roughly 30 minutes to an hour depending on how far you venture along the trail. Several tarns adorn the path around the Key Summit and offer reflections on a calm day. 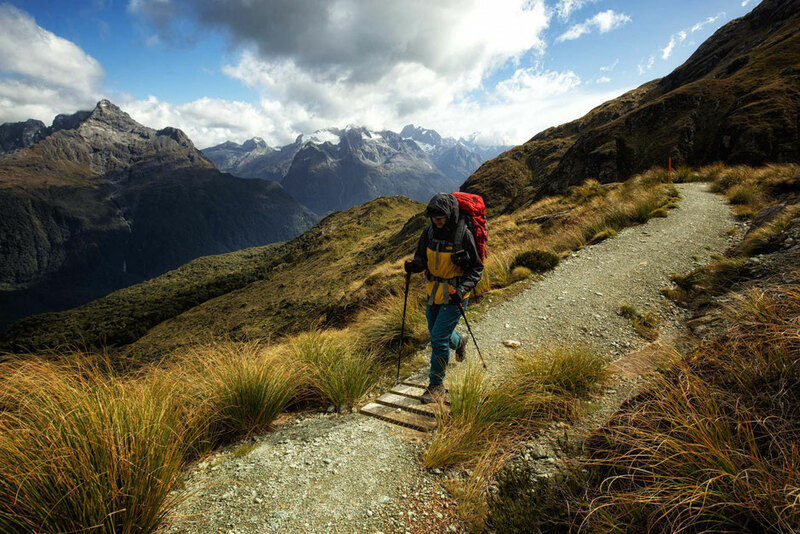 The start of May until the end of October each year marks the unofficial hiking season in New Zealand. Yet many still venture out into the mountains seeking challenge. There is nothing wrong with that, as long as you know what you are getting yourself into and are adequately prepared. My partner and his friend have attempted to walk to the Harris Saddle at the start of October. They have only made it to the viewpoint of Harris lake before they decided to turn around and go back due to avalanche risk. I think the mountains in New Zealand can be really deceptive in the Winter. Snow hardly ever lingers in the valleys and it usually starts abruptly on higher elevations. 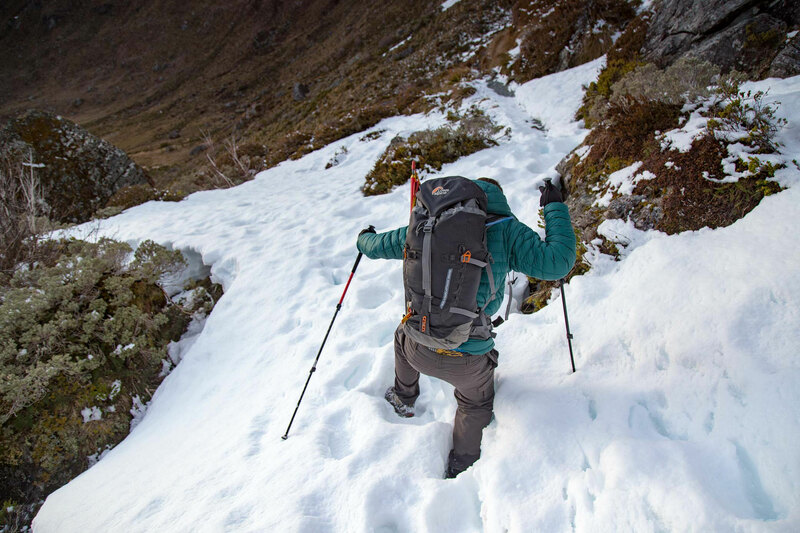 Many venture out on the Routeburn track in winter not taking that into account. Avalanches do occur on this track. The route markings get covered by snow and it's easy to get lost! The track becomes very icy! Deaths have occurred on this trail because hikers pushed forward instead of being smart and turning around. Don't ever underestimate nature and remember that things can turn bad really quickly! 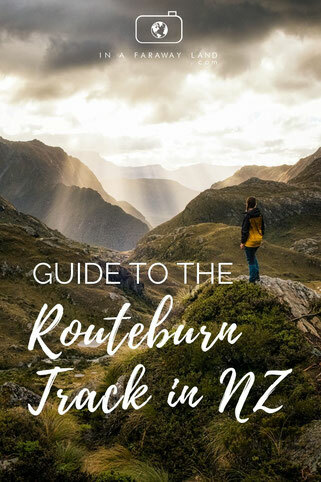 The Routeburn, done as a 3 or 4 day hike, isn’t physically too demanding. Without extensions it averages on roughly 13km a day. However a lot of the fun is in the extensions! Conical Hill has arguably the best views on the entire trek and the Key Summit is a very popular day hike from The Divide. If you can’t afford the increased prices and have access to a decent tent then camping is an option near the Routburn Flats and lake Mackenzie huts. I have stayed at both and whilst the huts are certainly more luxurious, reservations at the campsites are easier to book and are much cheaper. 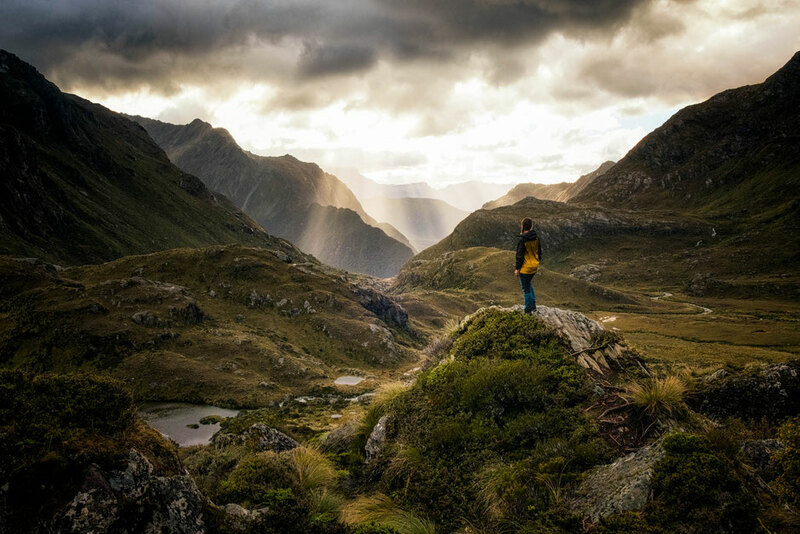 If a multi-day hike sounds like too much work or you don’t have the time, there’s several single day hikes on the South Island with similar views to the Routeburn and in the same area. 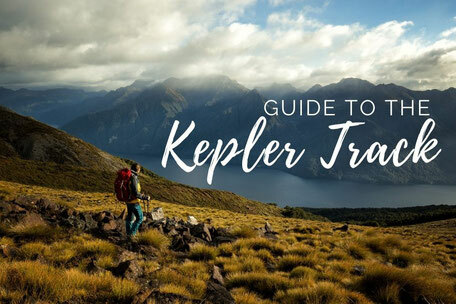 If you’re looking for more inspiration on multi-day hiking, I have also created informative articles on the Tongariro Crossing, the Milford Track and the Kepler. 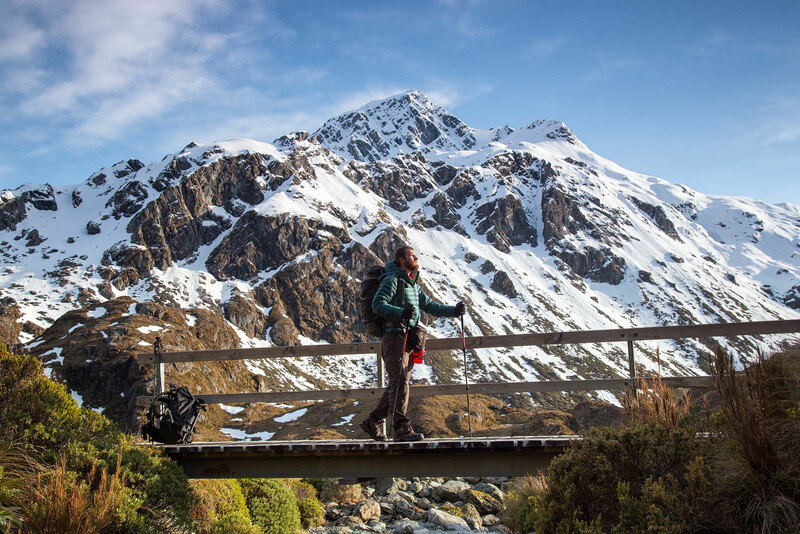 Have you got any questions regarding the Routeburn Track or would like to share your own experience and observations? Leave them in the comments and I'll answer as best as I can!